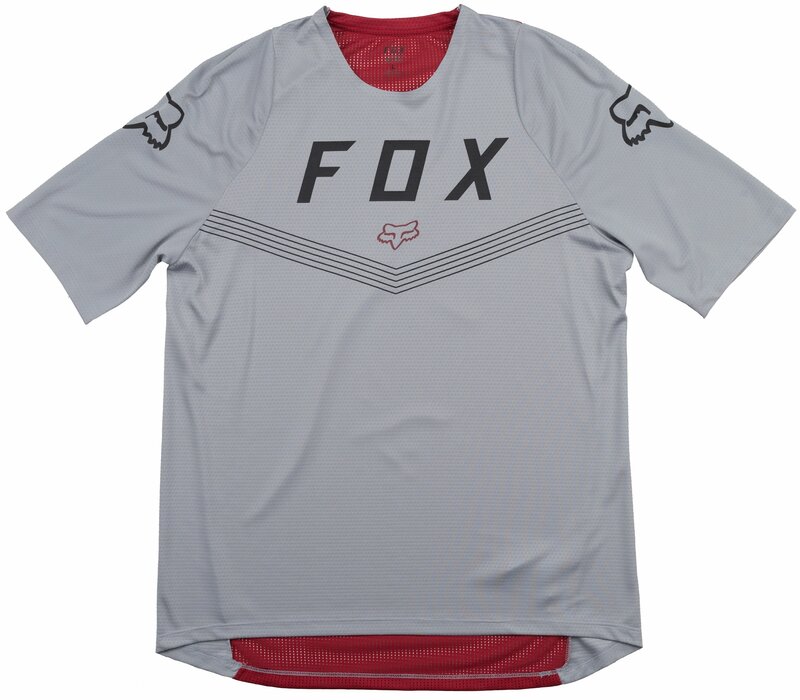 Jerseys are one of Fox’s best performing categories because they’re known for their combination of innovation, durability, and comfort. 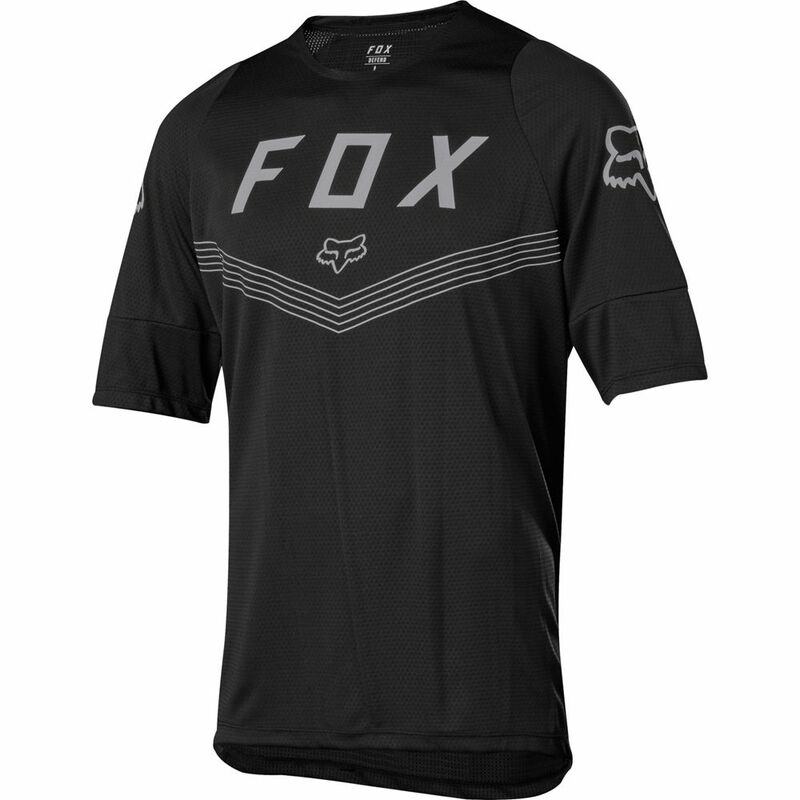 With the Fox Defend SS Fine Line Jersey 2019, you’ll get that and more. It features podium race performance built for going fast and getting results. 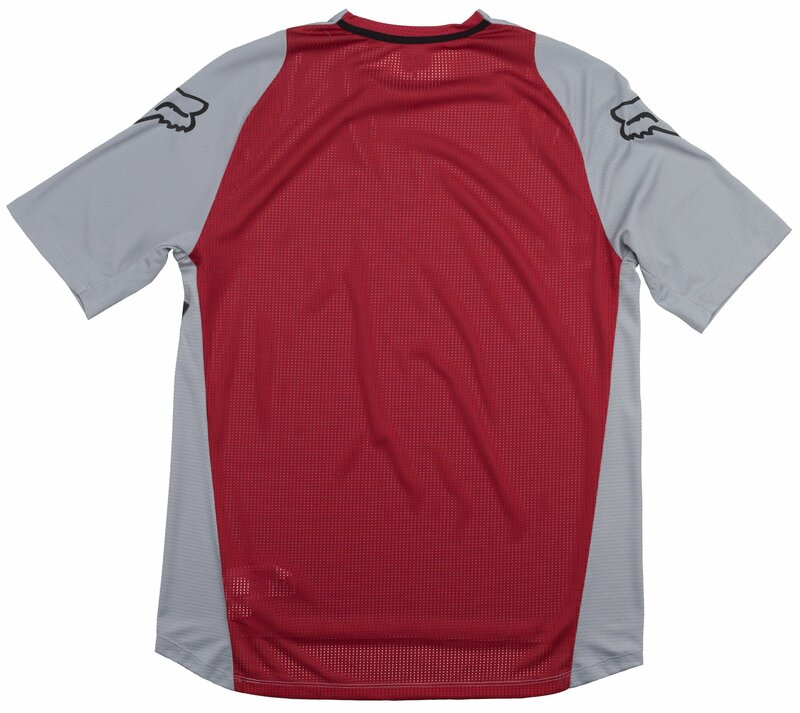 You’ll experience a high level of comfort and durability thanks to the 100% polyester construction. 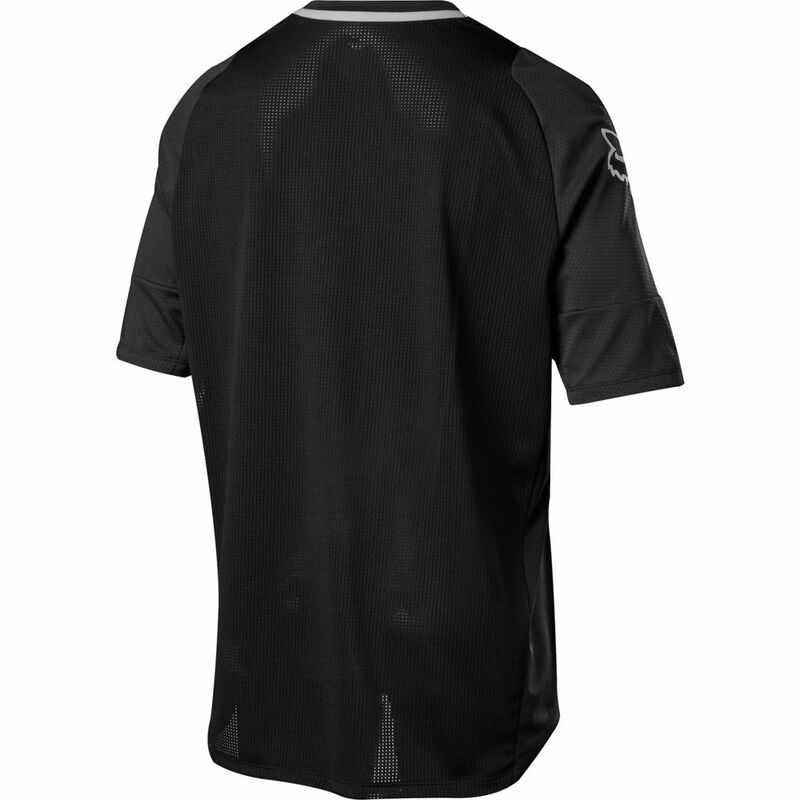 With a mesh back panel, you’ll stay well ventilated and cool as you ride on your favorite trails.